From the Olympics to the NBA Finals, from the World Series to the Tour de France, from high-tech labs in Canberra and Colorado Springs to converted warehouses in Santa Monica, even in neighborhood gyms and on city sidewalks, there is a revolution taking place. Not so long ago, you could compete at the top of the athletic world with hard work, a good coach, and a little luck. But after a century when world records were smashed with ease, we’ve started to find improvement harder to come by. Today’s athletes are now turning to advanced technology and savvy science to help them reach new levels of human performance. Brimming with cutting-edge science and gripping anecdotes, Faster, Higher, Stronger is a fascinating, exhilarating look at how far we can push the boundaries of our bodies and minds. 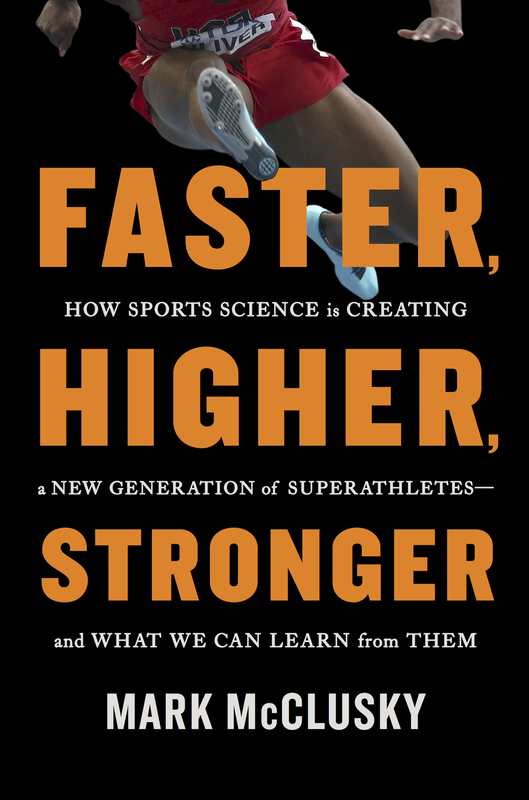 “An engaging journey through the intersection of sports and science, Faster, Higher, Stronger is a must-read for armchair athletes, coaches, parents, and anyone who wants to understand human potential."